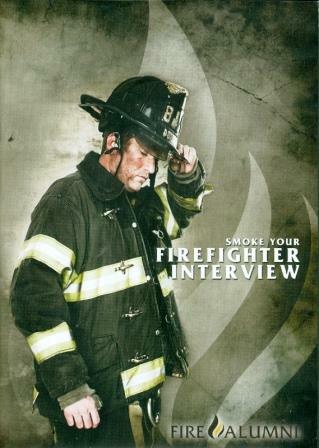 This course will provide you with strategies and tactics needed to master the Entry Level Firefighter Written Exam. Every day firefighters are called upon to perform dangerous and complicated tasks at emergency incidents. The ability to think critically is a very important skill that must be mastered. 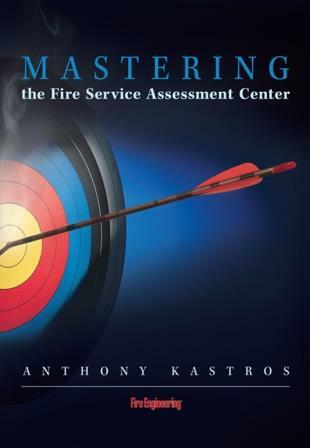 The Entry Level Firefighter Written Exam measures your ability to perform under pressure. 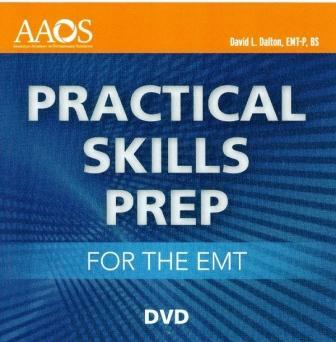 This course was developed with you in mind. 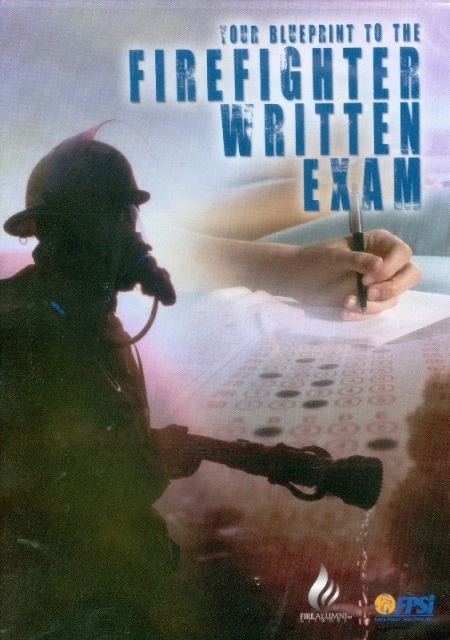 The lessons contained in this program will provide you with a blueprint of the most commonly tested topics found on firefighter written exams.